Here at The Freemason’s Arms, we serve delicious, traditional English food, freshly-prepared on the premises, using seasonal, locally sourced ingredients whenever possible. We have a regular menu and a daily specials board, both offering a great selection of vegetarian options. 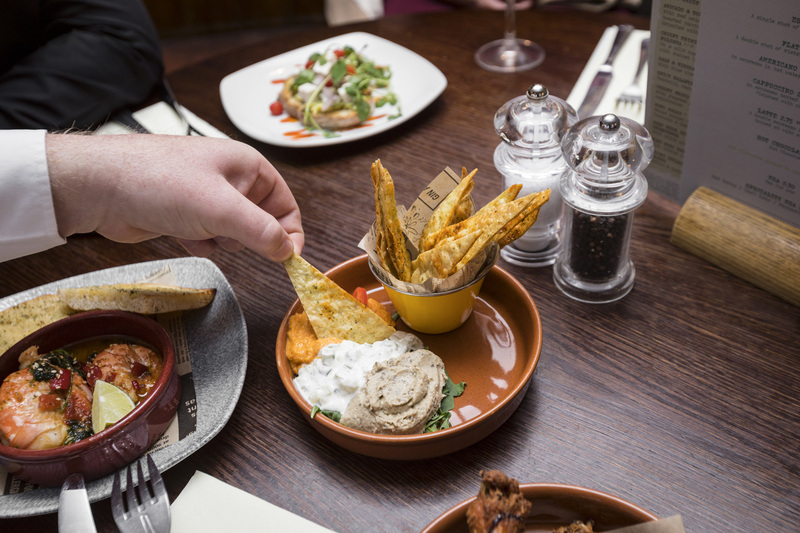 We can cater for more than 250 diners, both in the bar and in a separate dining room, so come over and enjoy our food today! We also serve an excellent selection of ales and lagers from Shepherd Neame, Britain's oldest brewer based in Kent. Their range of quintessentially Kentish ales and award-winning lagers is brewed with the finest ingredients - chalk-filtered mineral water from their artesian well, the finest home-grown malting barley and Kentish hops. We're proud to say that we're featured in the CAMRA Good Beer Guide, and we're Cask Marque accredited, so you're guaranteed a good pint when you get here. We also serve a great selection of ciders, wines, spirits and soft drinks so there's something for everyone in our bar. We look forward to serving you soon!